In our meeting in London we discussed about the addressees of the emapping products. 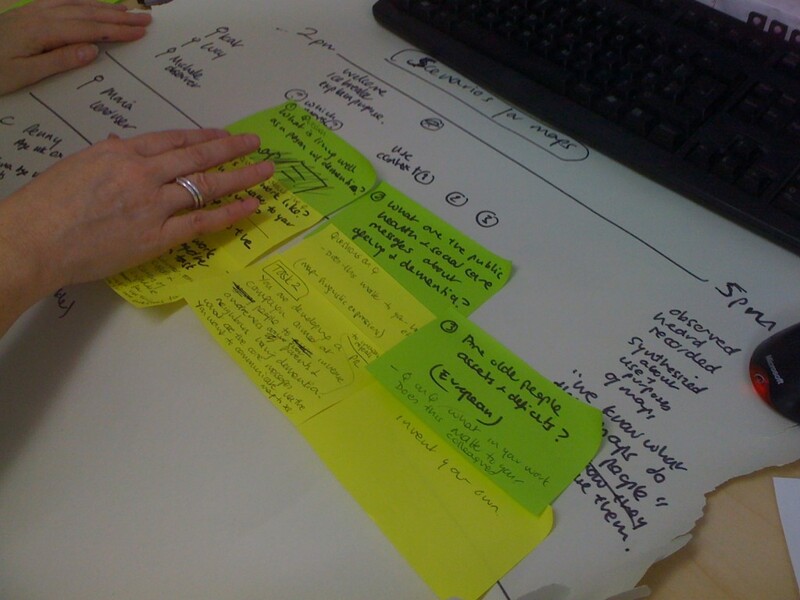 The workshop on ageing gave some first impressions how people react to the maps and how they might be used in providing information and in decision-making processes. This can be the starting point for the identification of stakeholder needs and especially decision-maker needs in the climate change adaptation strand of the project. global/international: development policies, funding adaptation measures, adaptation vs. mitigation etc. national: development of national adaptation strategy, allocation of adaptation funds in highly vulnerable areas (hot spots), identification of vulnerable sectors (water, biodiversity, urban development, agriculture, …) etc. local: urban design and management, adapt cities to climate change (e. g. parks, green roofs, avoid development in hazard-prone areas), smart growth etc. EMAPS project partners have access to various stakeholders in some of the Member States and throughout Europe due to their participation in various projects at the European (e. g. ESPON Climate or MOUNTAIN RISKS), national (comparison of national adaptation strategies), regional (regional climate change adaptation strategies) and local level (urban development strategies for climate change adaptation). Dortmund will be able to set up contacts between EMAPS and CHANGES as both projects seem to be complementary to each other very much. 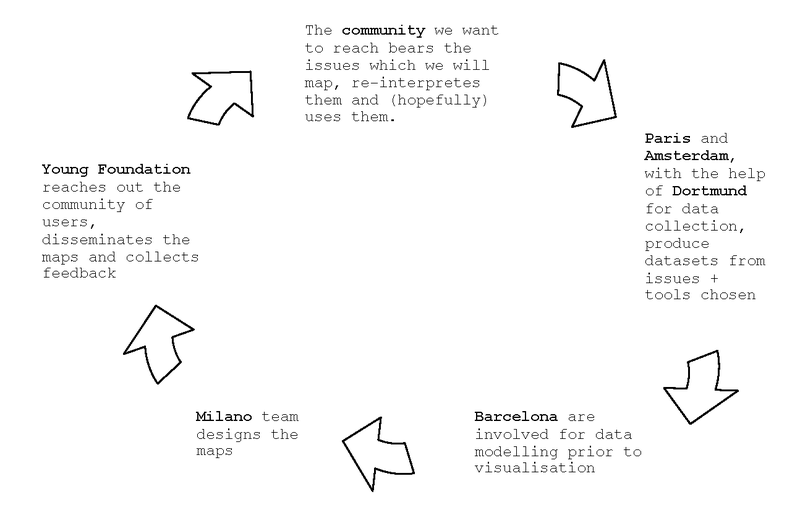 According to the lessons learnt from the London workshop on ageing the case study approach seems to be promising as people find visualisations more interesting when they map a territory that they already know and local maps seem to be more interesting than global maps. Development of risk communication and visualisation tools: This post-doc position is oriented to the development of software tools for risk communication and visualisation which could either be web-based or more oriented to innovative communication tools such as planning games. The post-doc will work closely together with PhD students that provide the components for these tools and with both full network partners as private companies specialised in software development. Vacancy announcement: http://ec.europa.eu/euraxess/index.cfm/jobs/jobDetails/33789674 (application deadline: 25 July 2012). Development of web-based tool for probabilistic risk assessment of geohazards: The objective of this post-doc position is to develop and implement a tool for probabilistic risk assessment of geohazards (landslides, floods) in a web-based environment, including the design of a multi-hazard Spatial Data Infrastructure. Vacancy announcement: http://ec.europa.eu/euraxess/index.cfm/jobs/jobDetails/33791493 (application deadline: 31 July 2012). Development of web-based decision support tool for risk management: The objective of this post-doc position is to develop a web-based decision support tool for risk assessment of hydro-meteorological hazards (landslides, floods). Vacancy announcement: http://ec.europa.eu/euraxess/index.cfm/jobs/jobDetails/33791493 (application deadline: 17 August 2012). 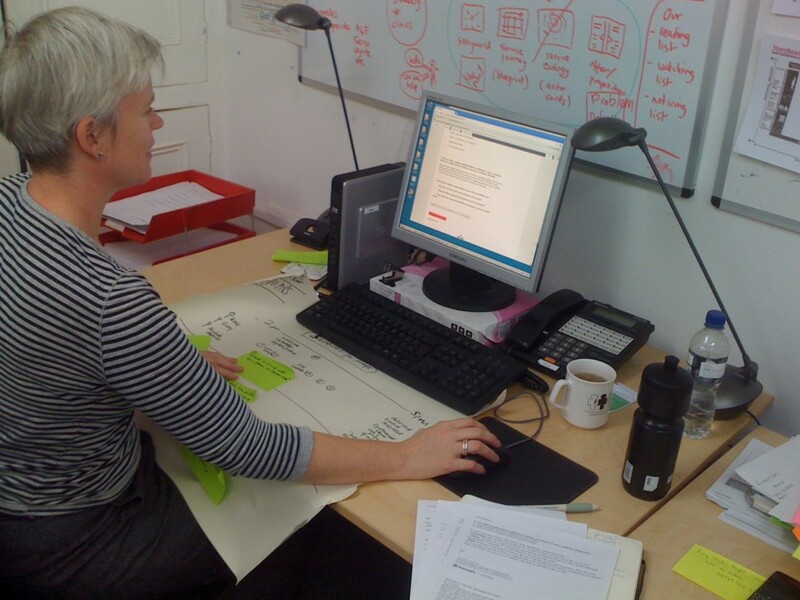 The Digital Methods Initiative (DMI) is one of the entities involved in the European research project ‘Electronic Maps to Assist Public Science’ (EMAPS). 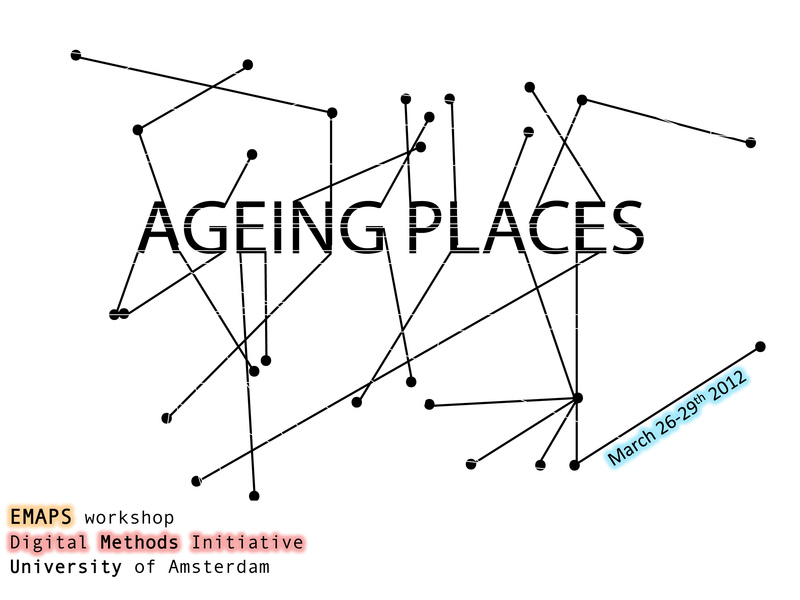 During the last week of March 2012 the Digital Methods Initiative held the EMAPS workshop “Ageing Places” at the University of Amsterdam. The workshop was designed to provide a space for Amsterdam-based researchers and motivated students to explore together the issue of Europe’s ageing population and how it is being distributed, formatted, framed and diversified across cultural, institutional and geographical borders. The result was a week of inspiring talks and presentations in combination with intense analytical and technical hands-on research. The following account includes descriptions of the presentations and the two projects that were completed during the workshop. © 2012 EMAPS | Powered by WordPress | Theme 'Sirup' by 1000ff | 45 queries 0.246 sec.